I seriously hope the rain lets up before the weekend because something really glam and fab is about to happen! 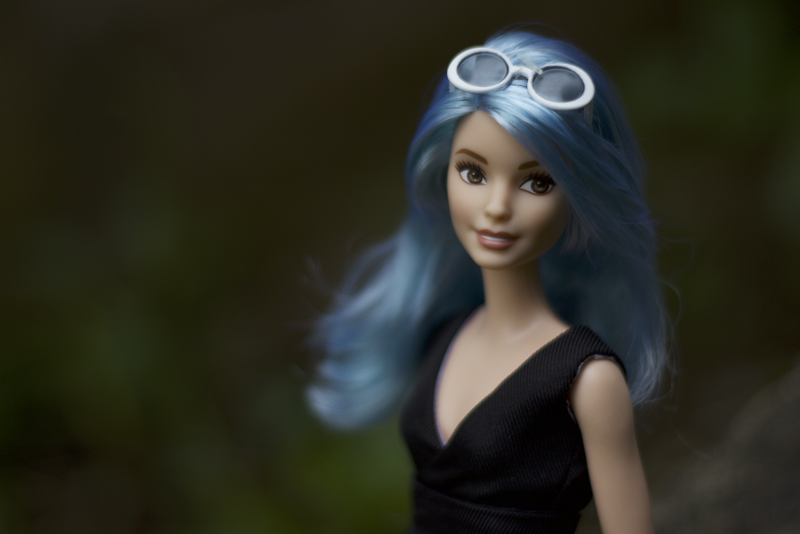 Ladies and gentlemen, you are all invited to glam it up at Glam Camp! 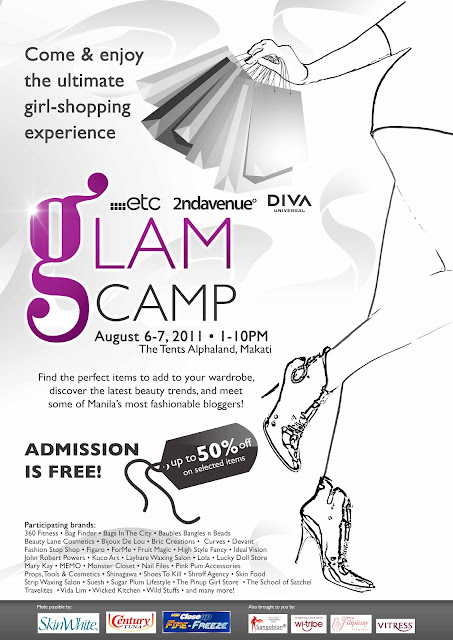 Organized by etc, 2nd Avenue, and DIVA, Glam Camp will be held on 6 - 7 August 2011 at The Tents, Alphaland. It'll definitely be a weekend like no other, dedicated to fashion, beauty and wellness for us women. Oh, and did I tell you admission is free? 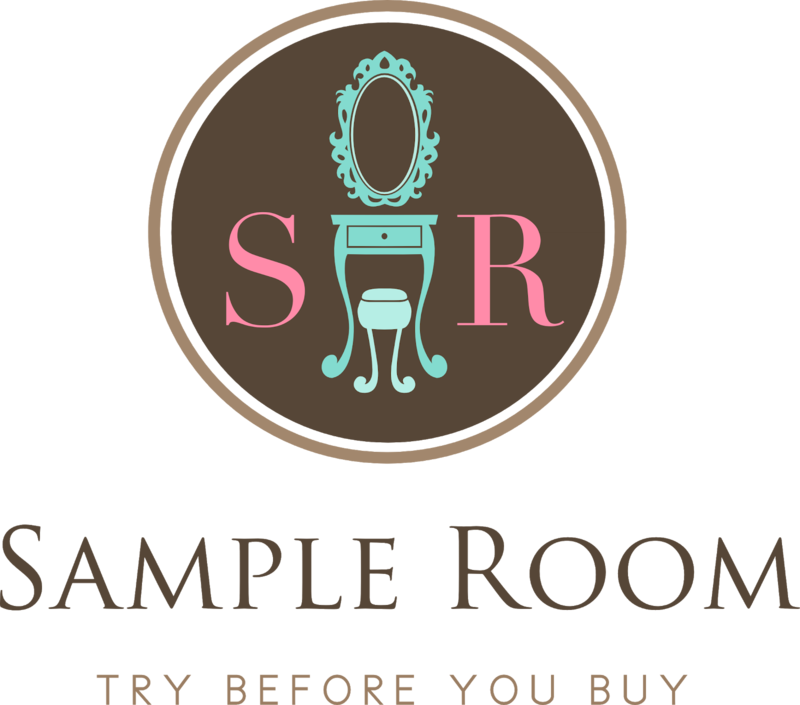 Aside from over 40 participating brands, you can expect your favorite bloggers to have their own booths there where we can all interact and mingle! This is so exciting! Mark your calendars, ladies! 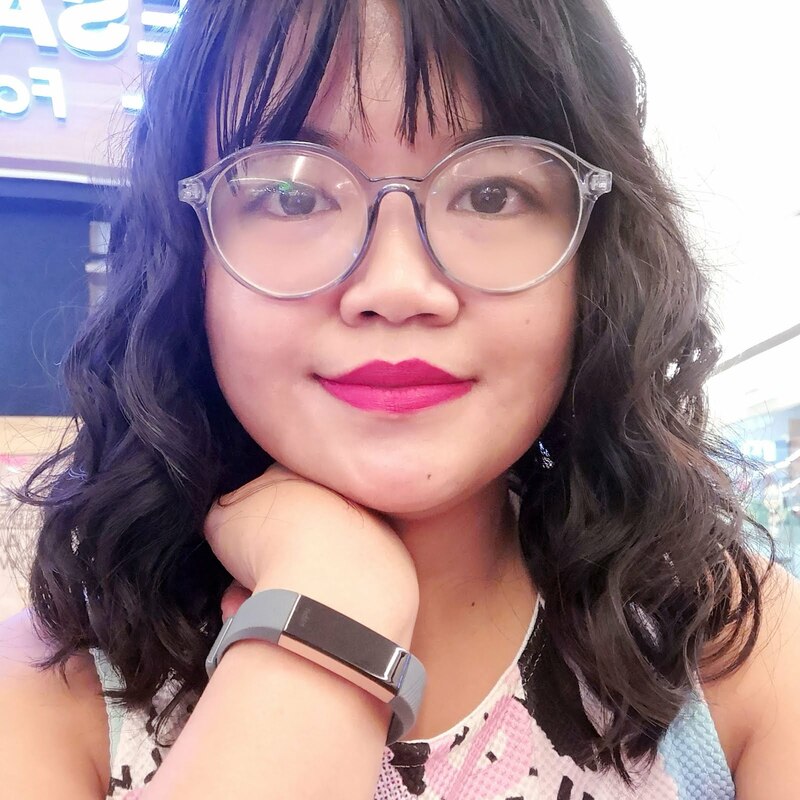 Will I see you there? Of course I should see you there!